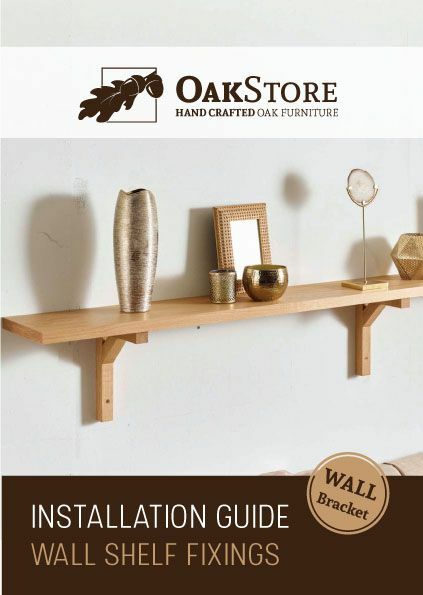 Solid premium American white oak ogee panel beading/moulding available in sizes selectable from the drop down menu. 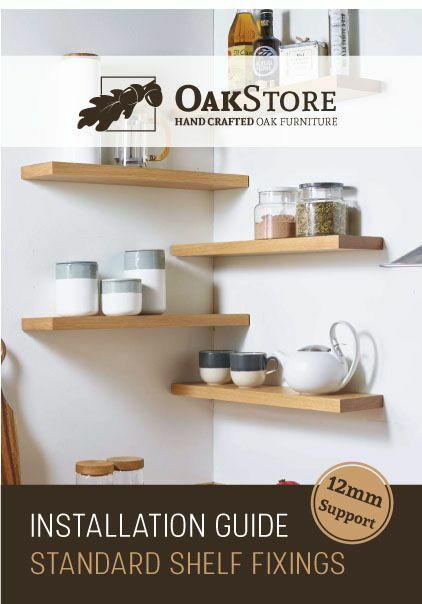 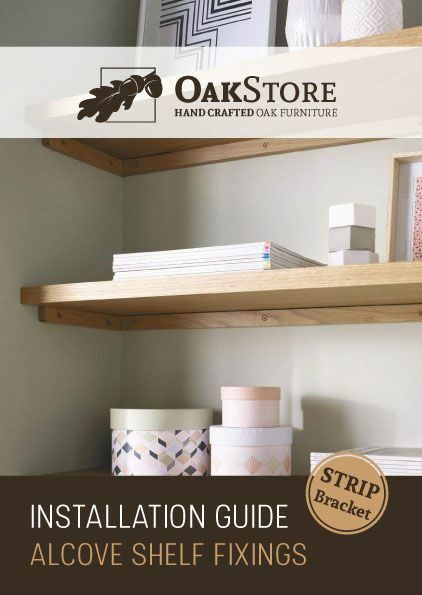 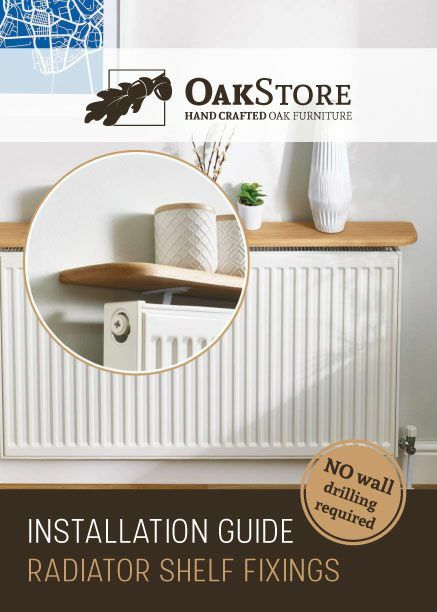 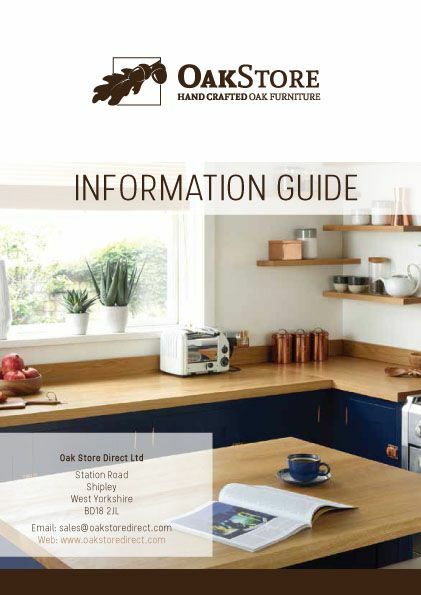 The American white oak moulding is made from premium grade kiln dried oak and moulded to a smooth finish. 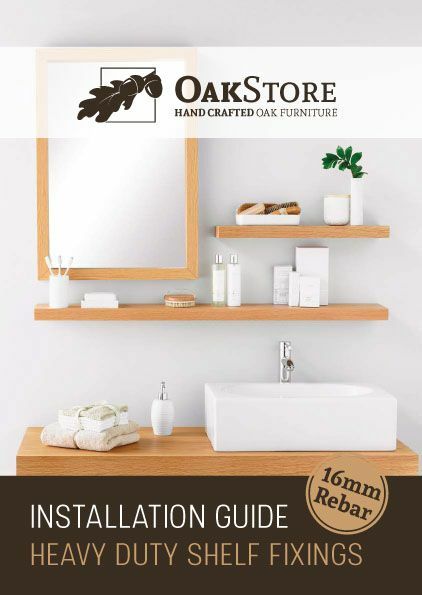 An ogee panel bead is common for use with panel and cabinet work as well as hiding joints/gaps, decorative moulding and picture frames/mirrors. 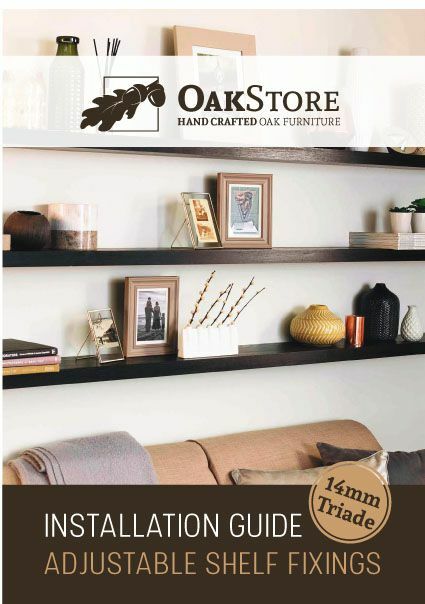 Note: American white oak panel mouldings are made from premium grade solid oak however very small knots may be present. 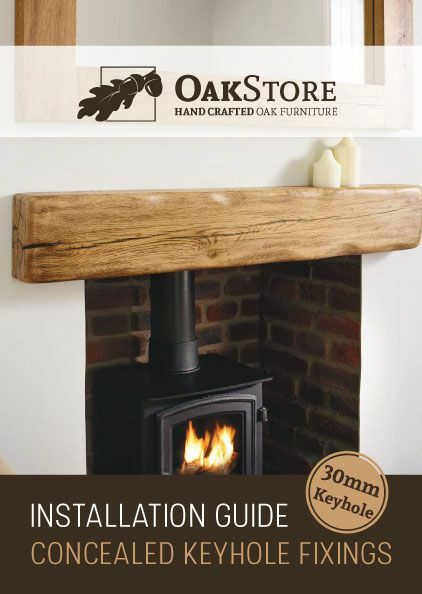 Contact us for bulk prices by email or phone.